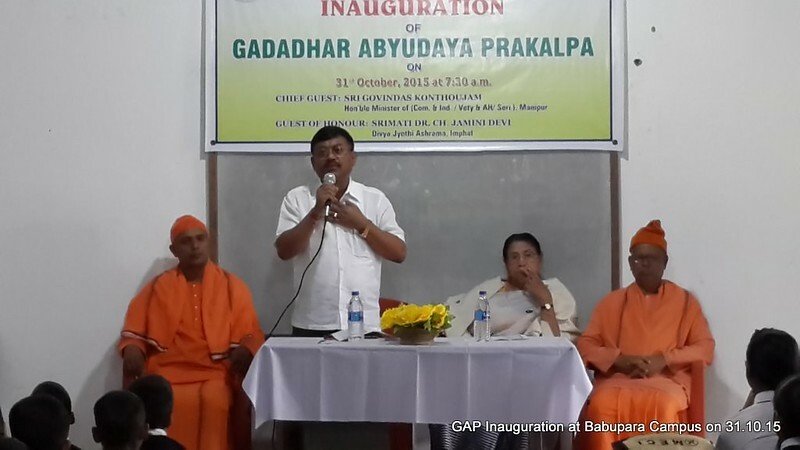 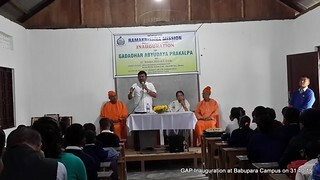 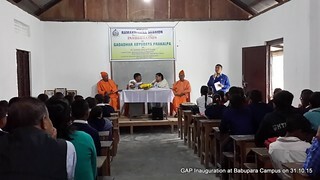 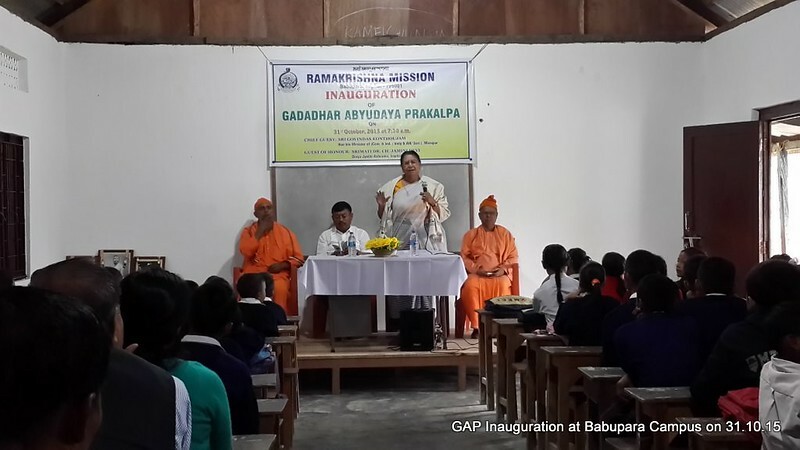 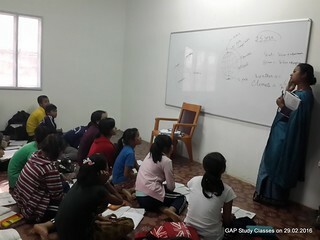 Gadadhar Abhyudaya Prakalpa (GAP), is an integrated child development programme, named after the childhood name of Sri Ramakrishna, i.e., ‘Gadadhar’. 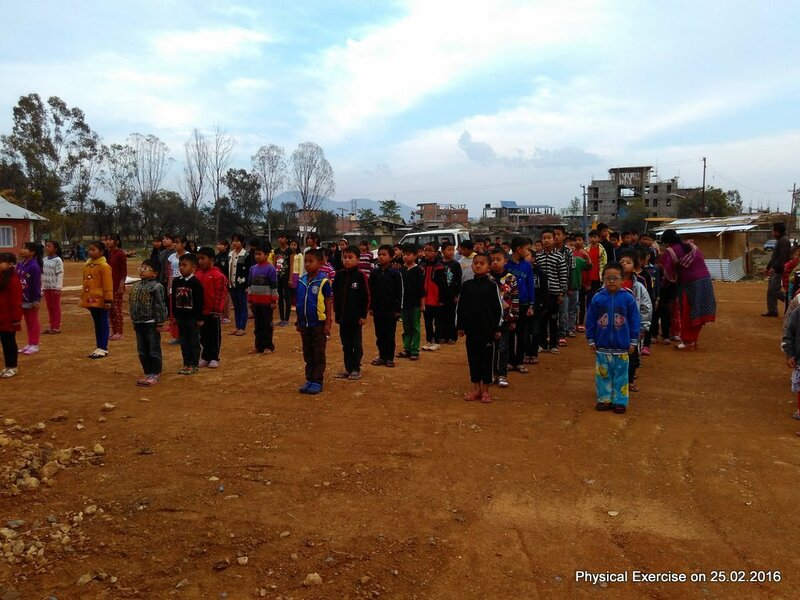 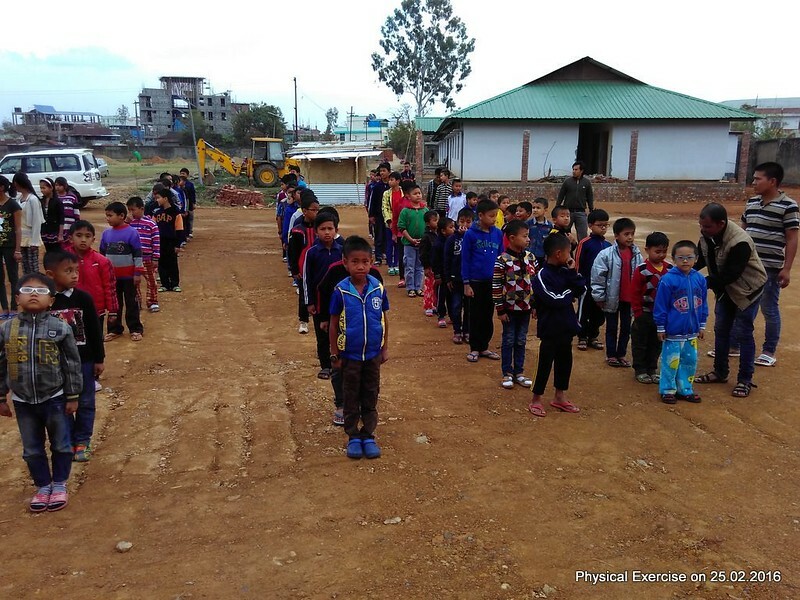 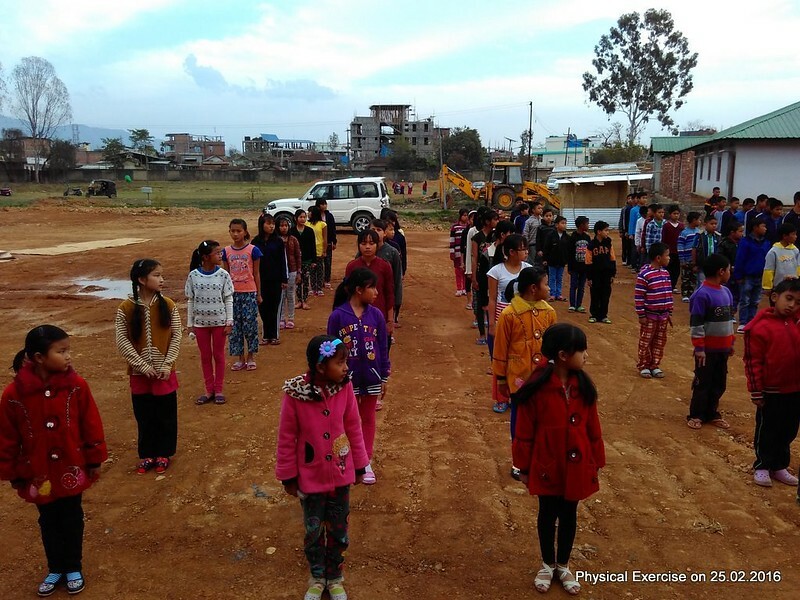 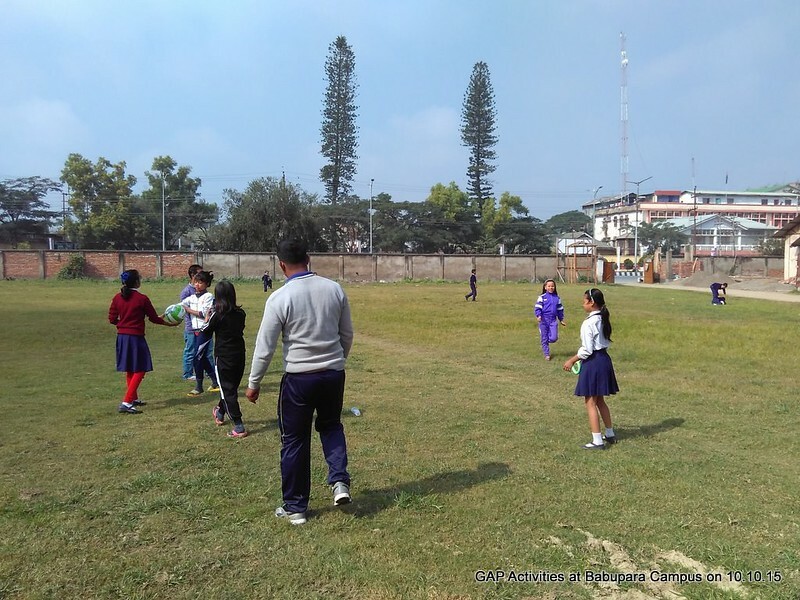 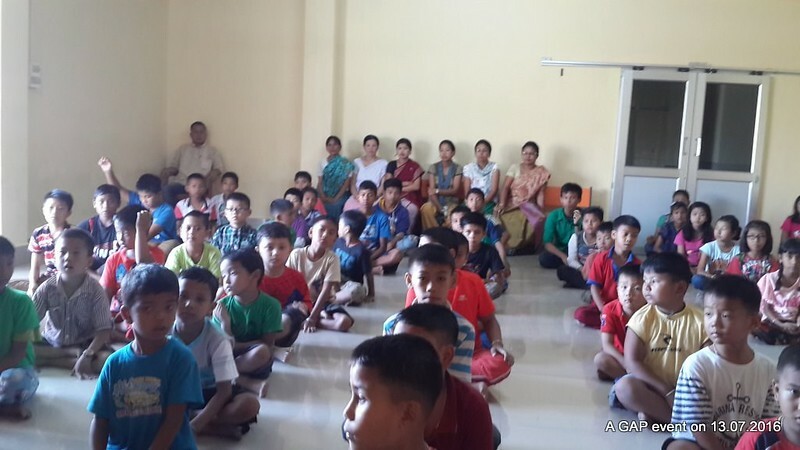 Under this project, different activities are organised for the Holistic Development of Children (aged 5 — 12 years) coming mostly from economically backward families. 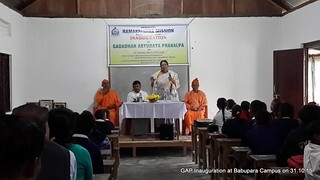 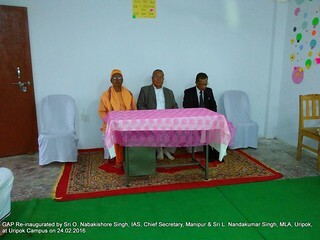 Initially started at our Babupara campus, the programme was inaugurated on 31st October, 2015 and was later shifted to our Uripok campus on 24th February, 2016 where it is presently being conducted, for about 2 — 3 hours, daily, in evening (except sundays and public holidays). 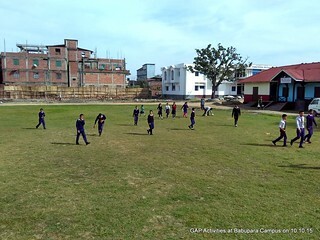 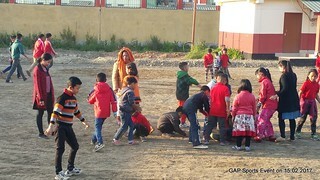 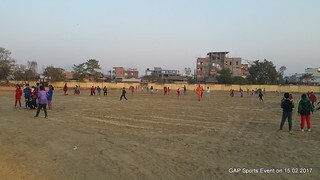 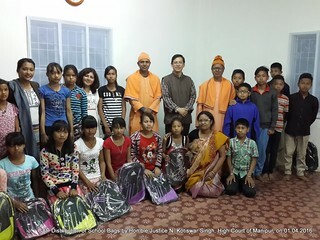 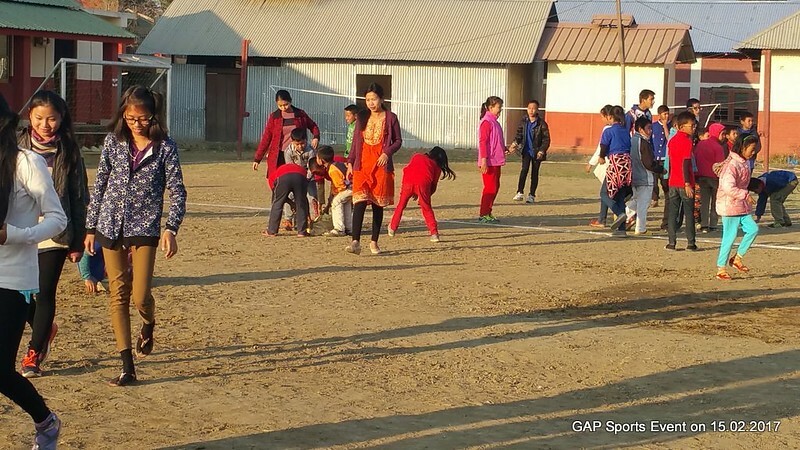 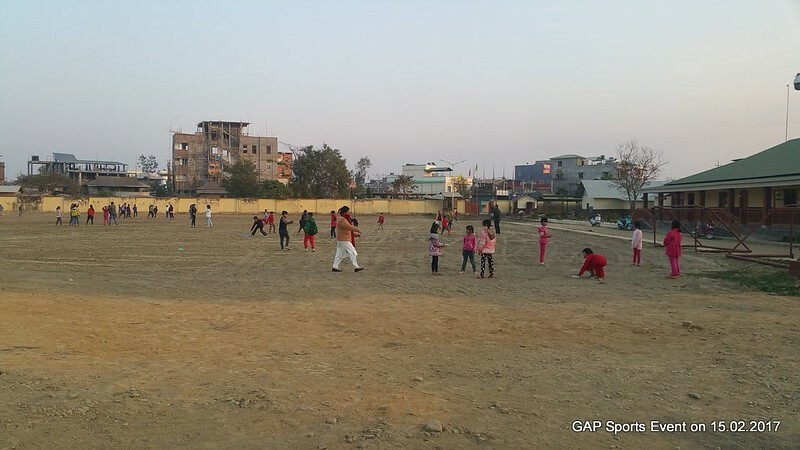 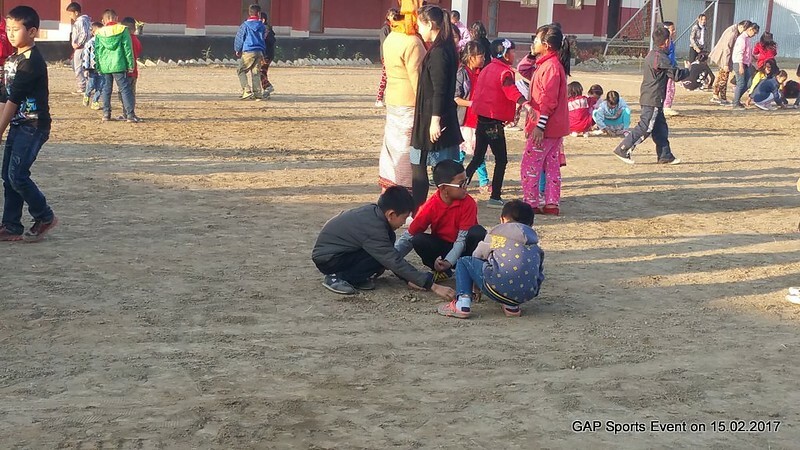 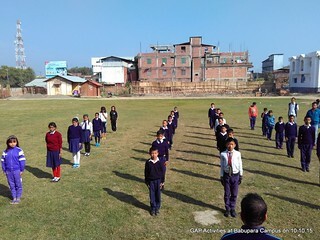 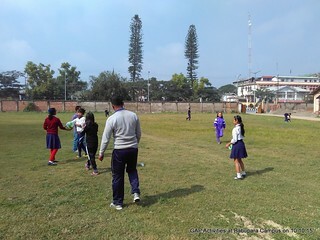 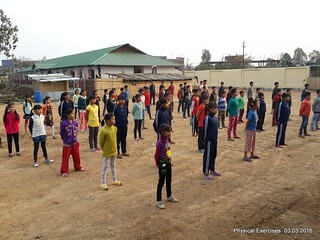 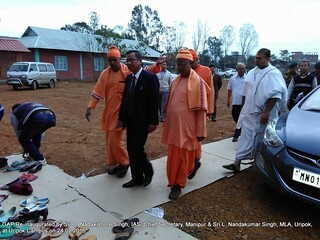 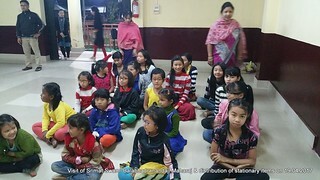 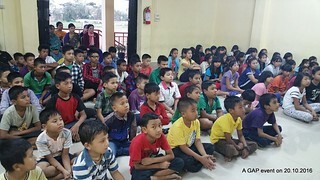 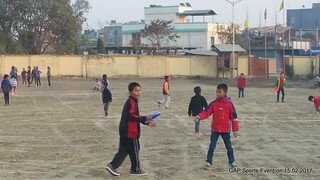 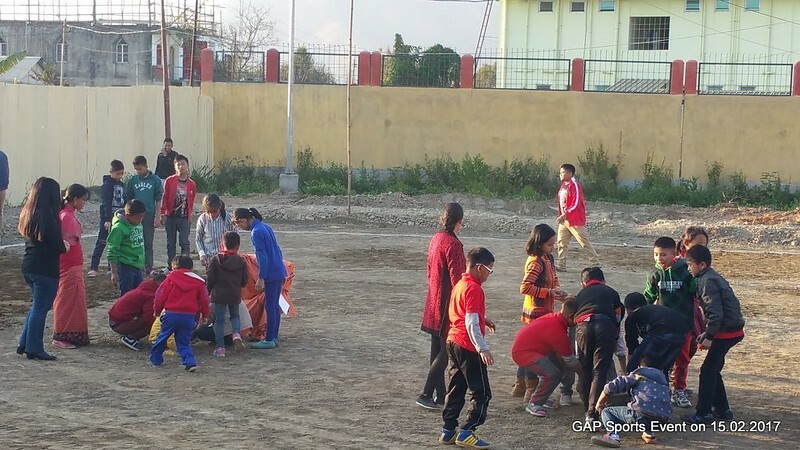 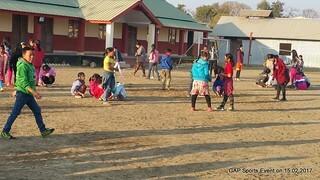 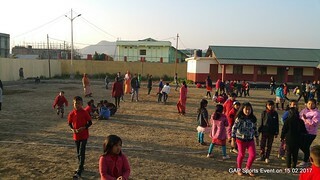 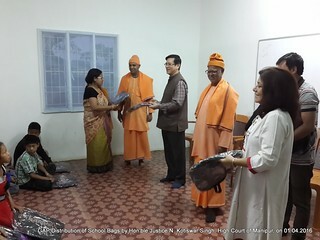 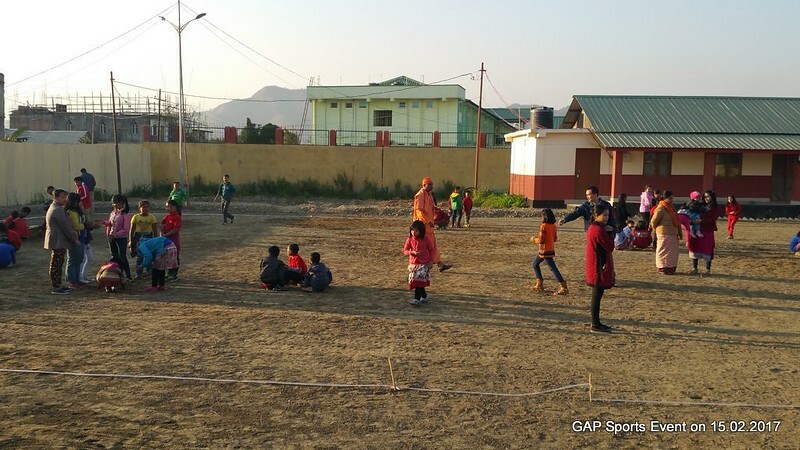 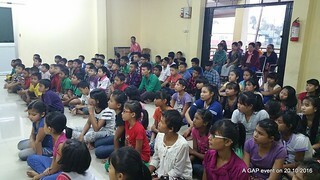 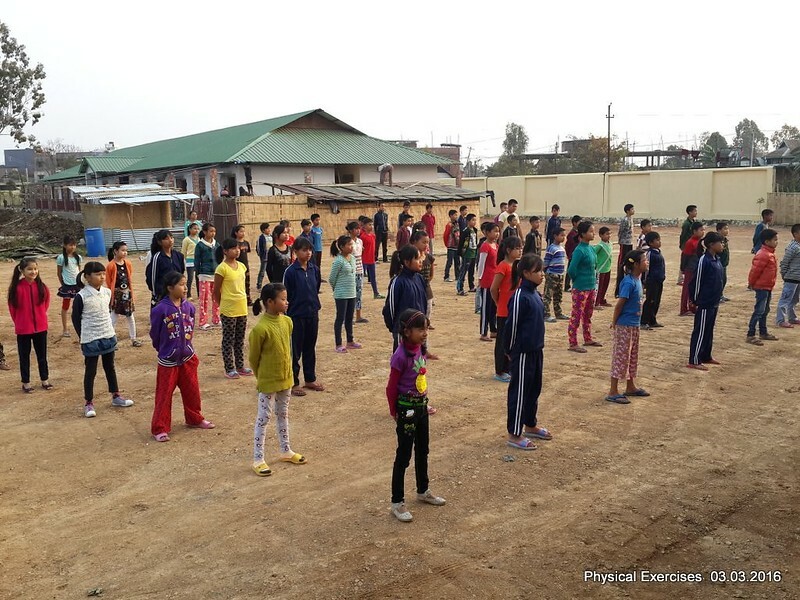 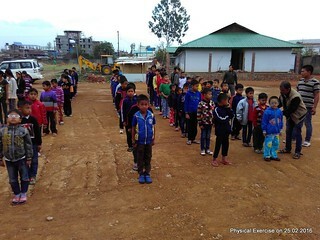 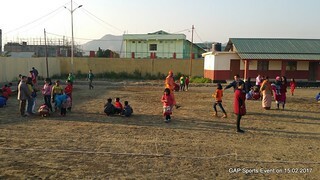 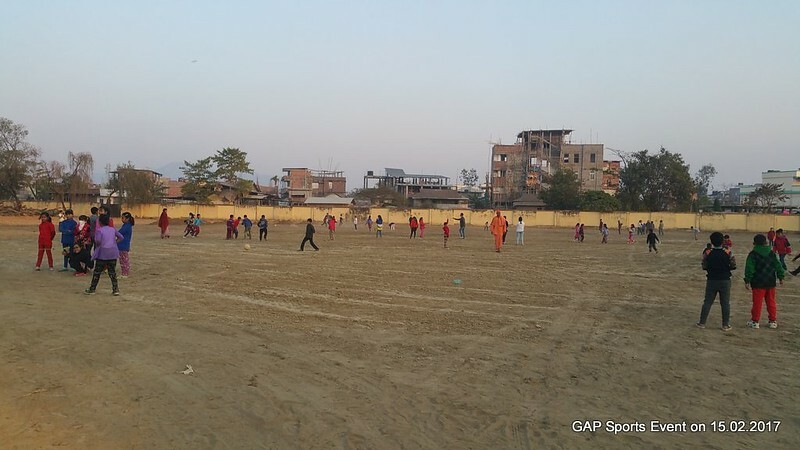 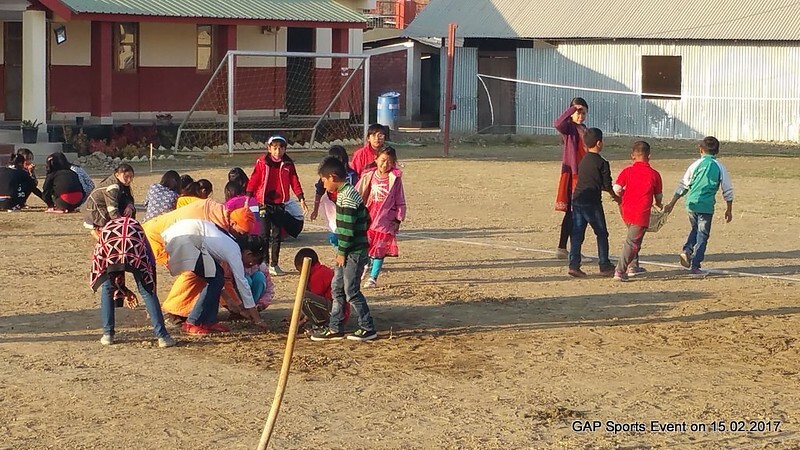 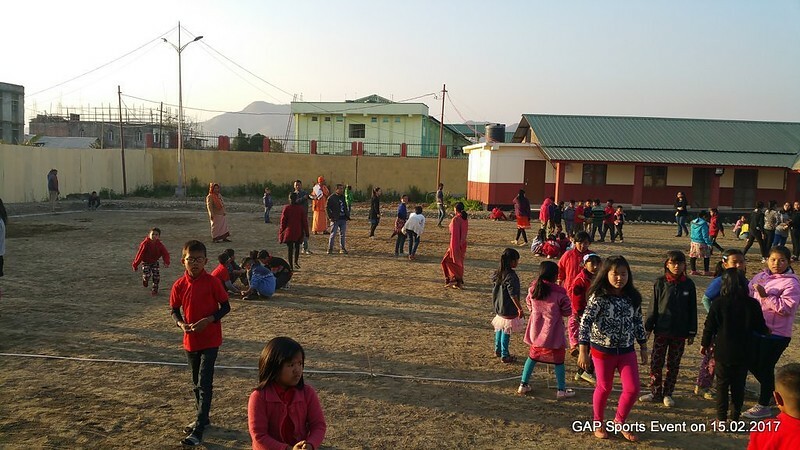 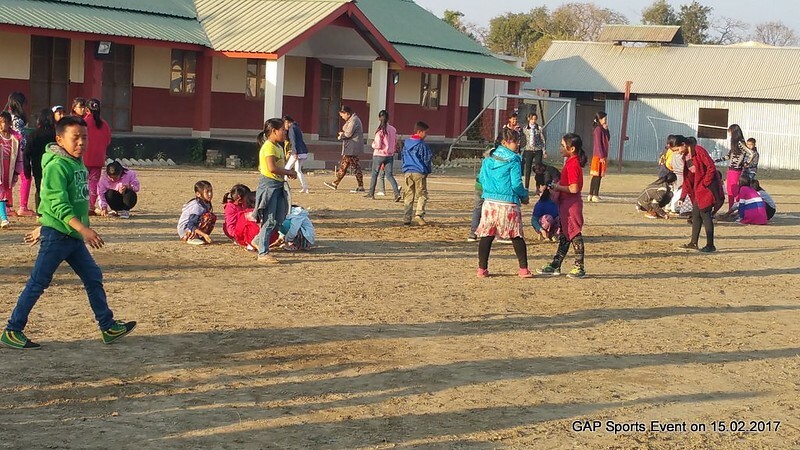 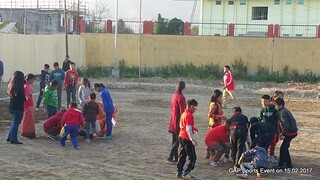 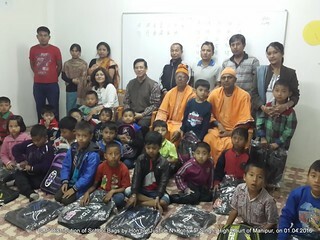 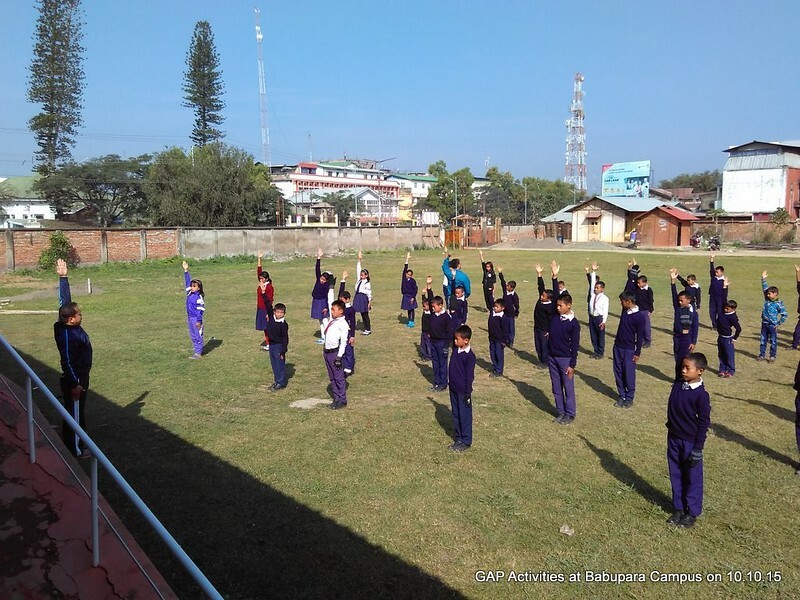 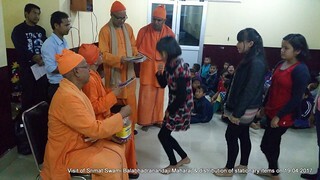 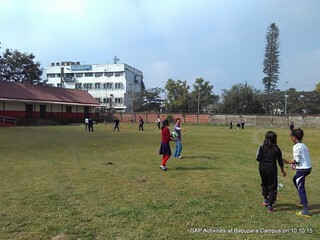 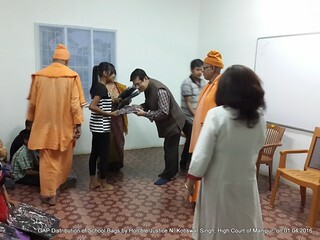 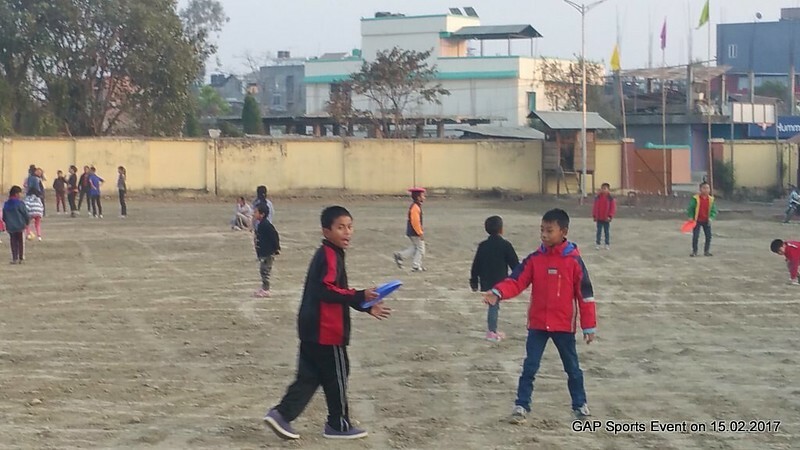 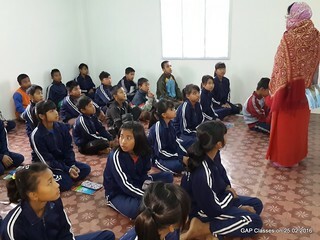 The main aim of this project is the betterment of the underprivileged children of the nearby areas, for which around 100 children (2 GAP units), are being provided with, coaching classes, study materials, nutritious food, & items for health & hygiene, and also opportunities for other co-curricular activities, etc, all free of any charges, for their 3-fold development, i.e., physical, mental and intellectual. 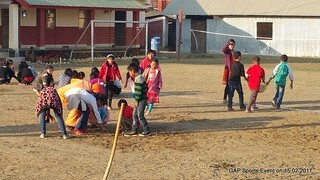 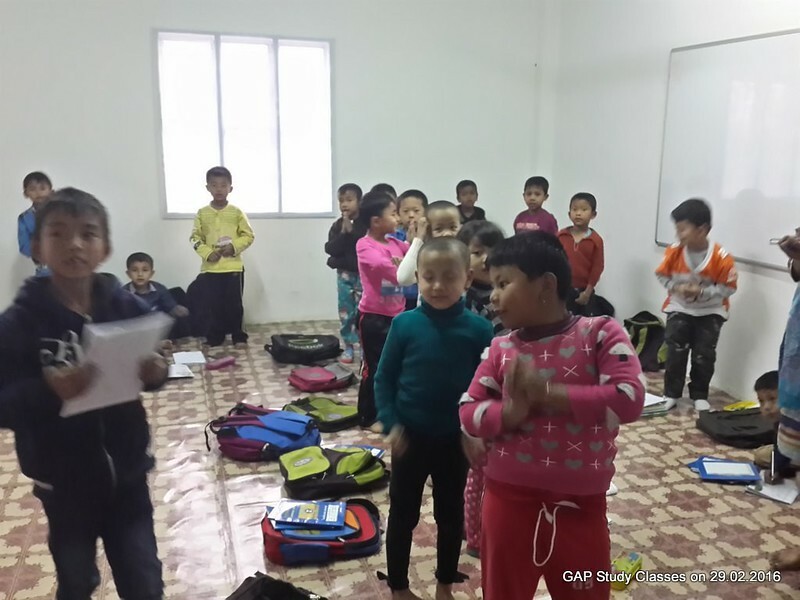 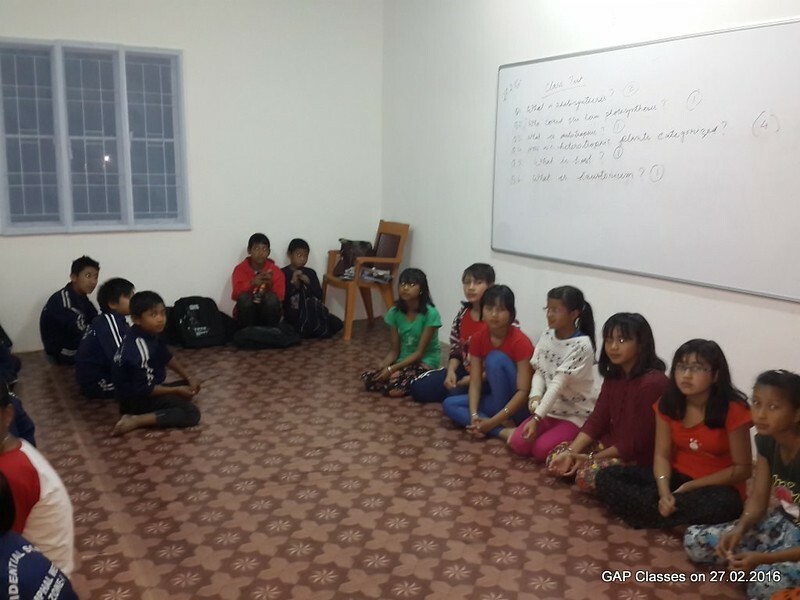 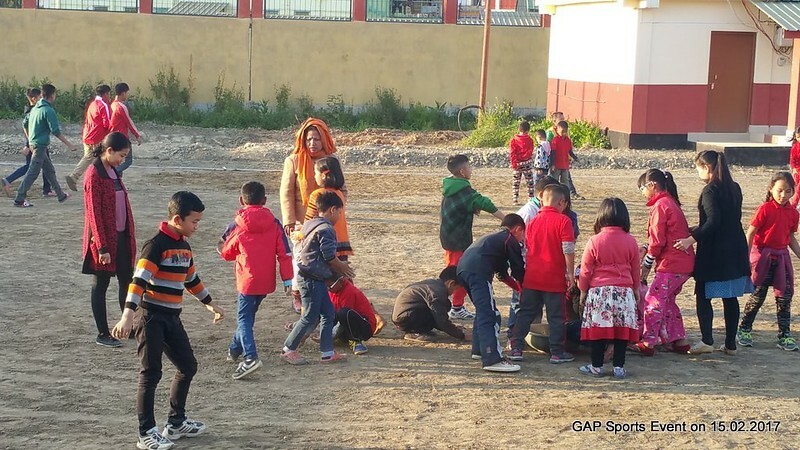 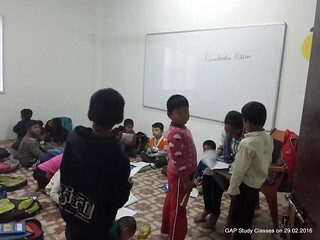 One GAP unit is restricted to about 50 children. 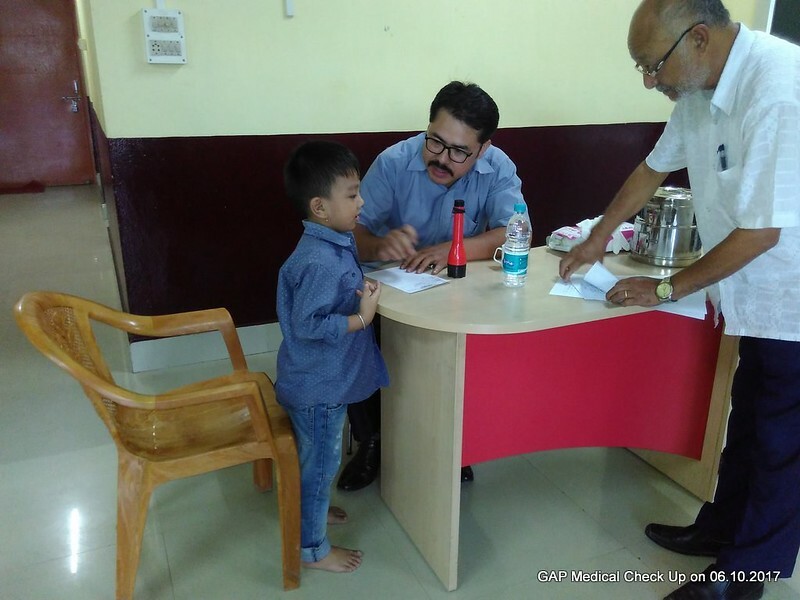 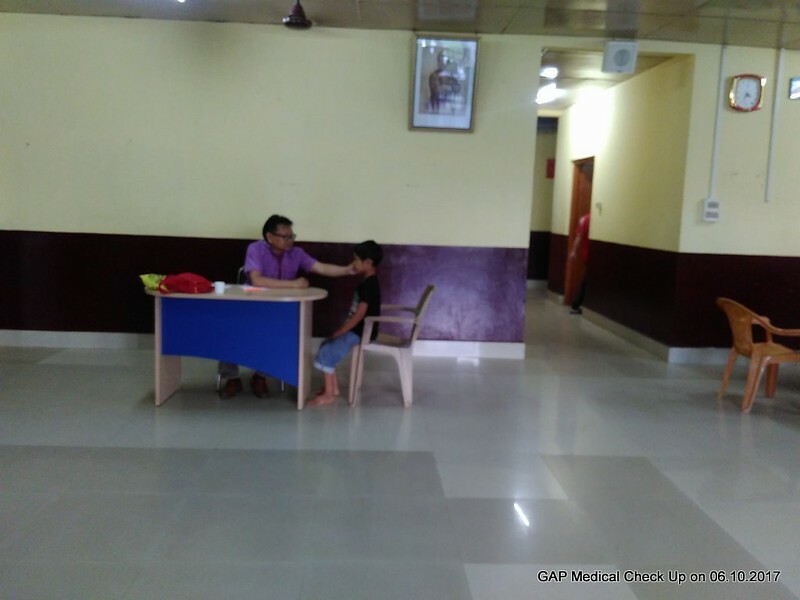 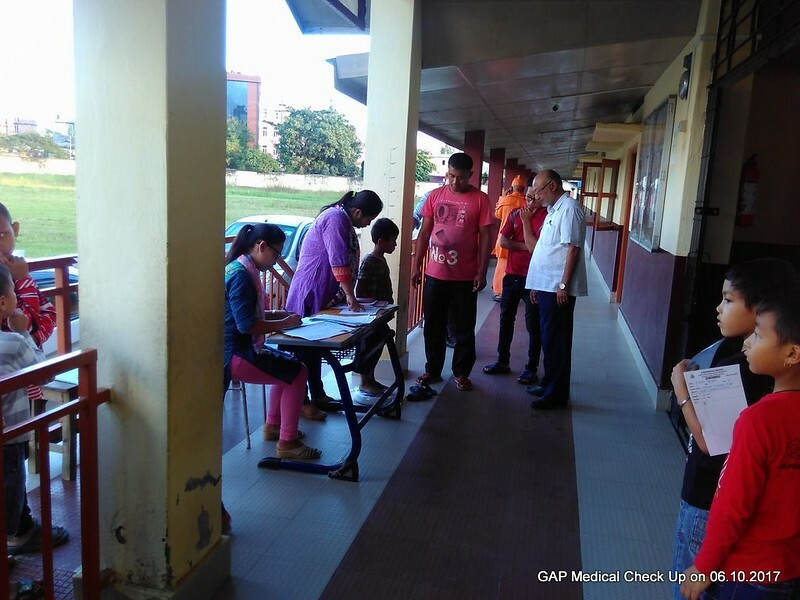 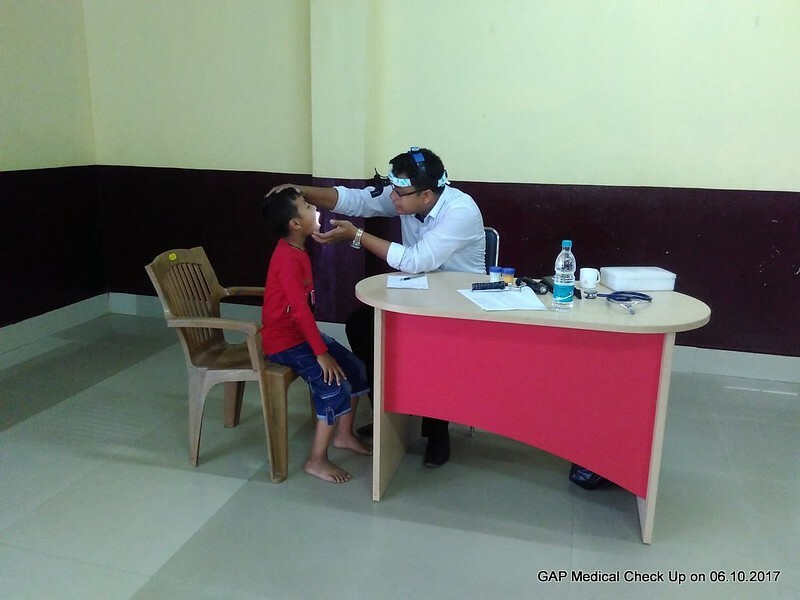 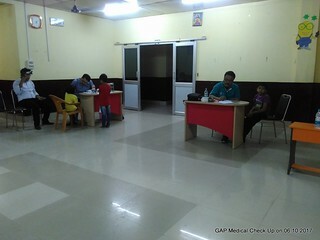 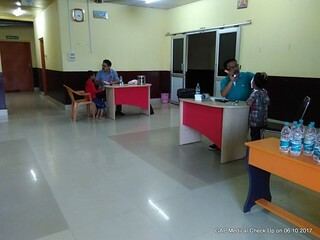 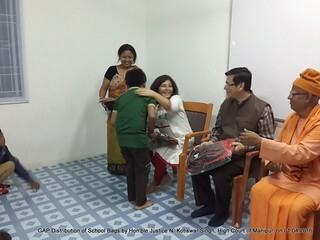 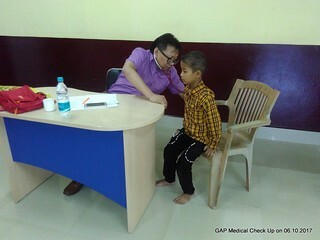 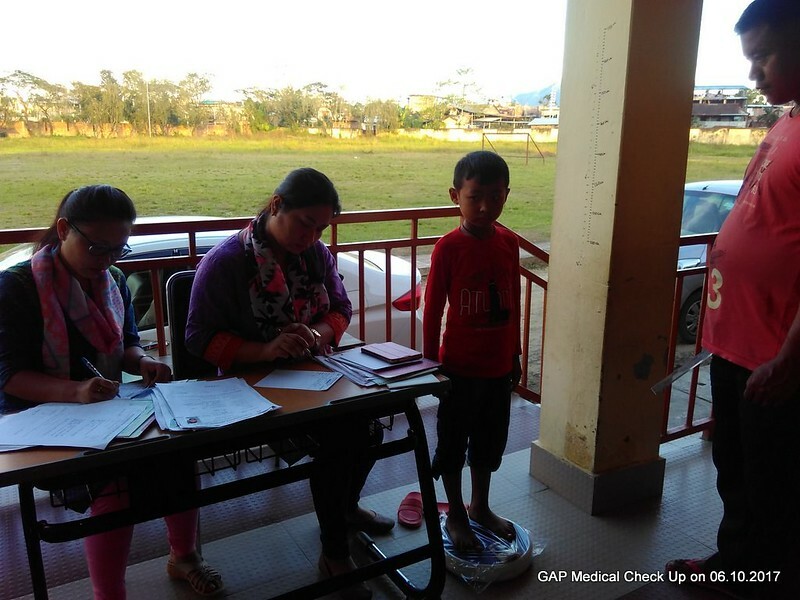 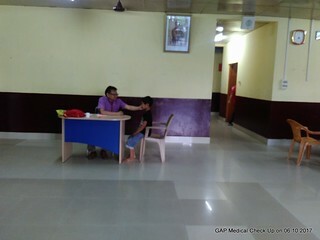 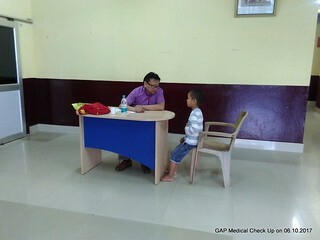 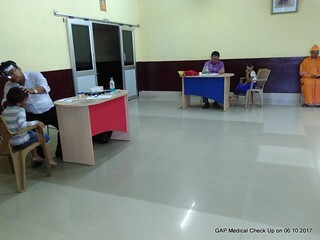 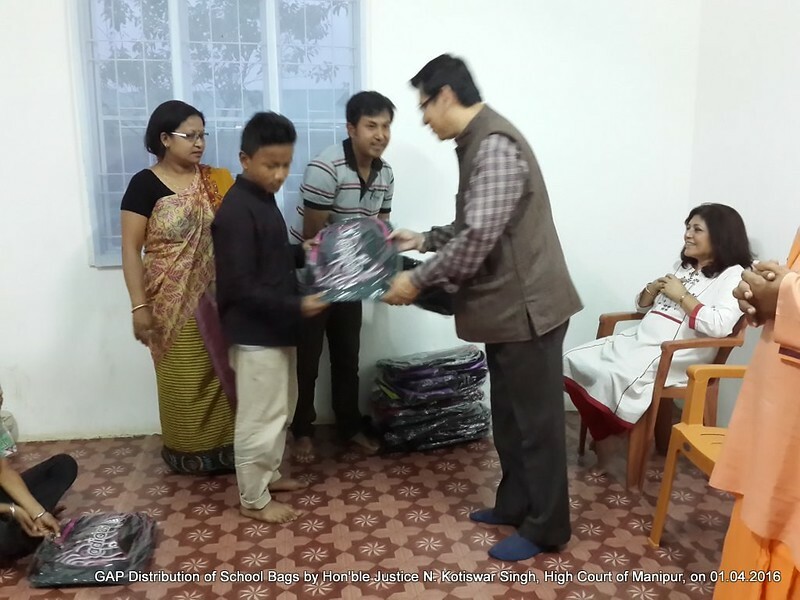 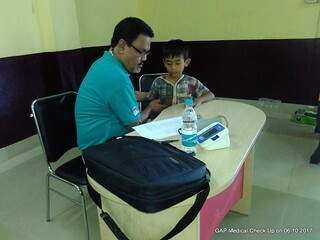 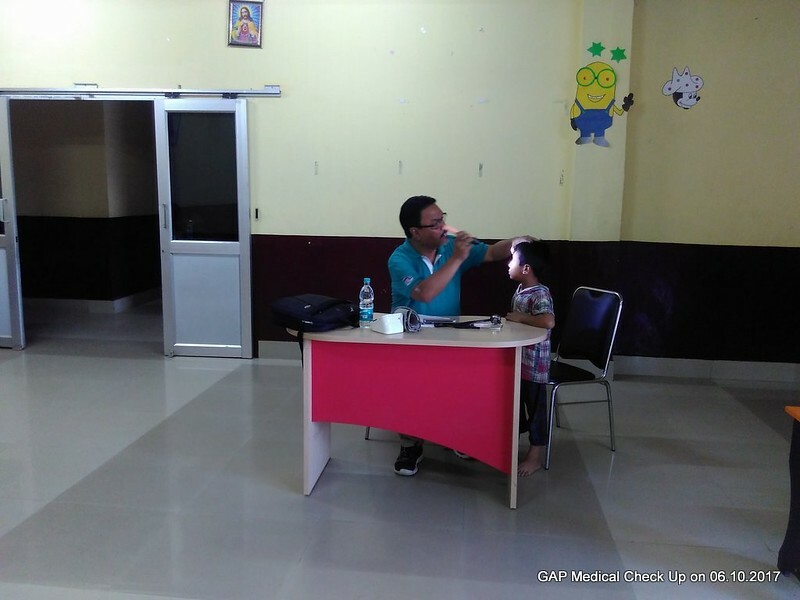 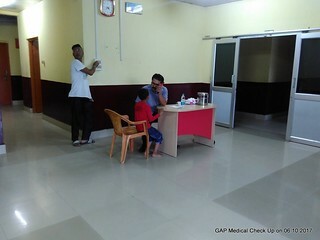 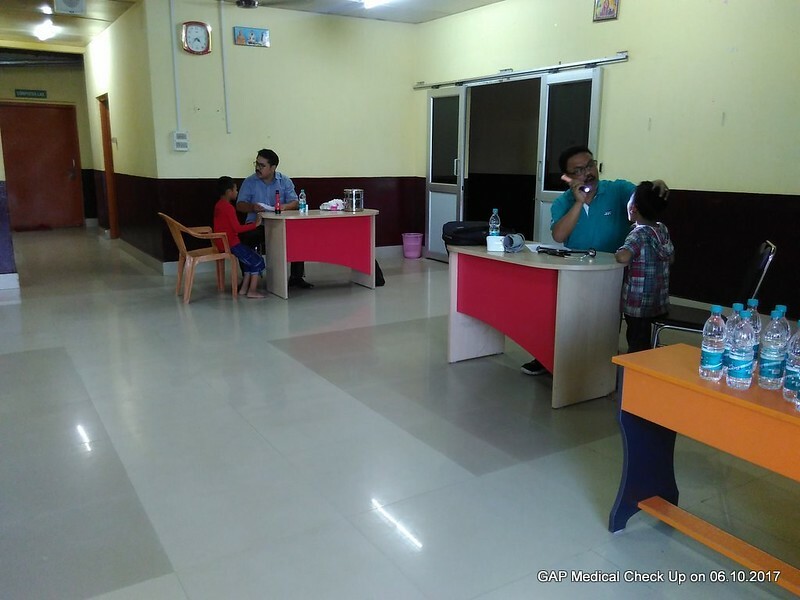 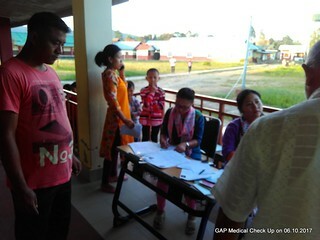 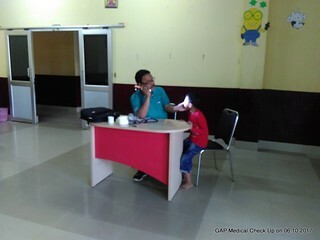 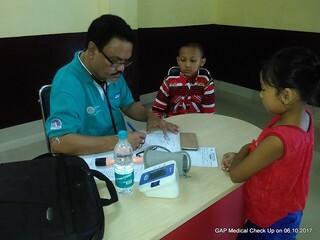 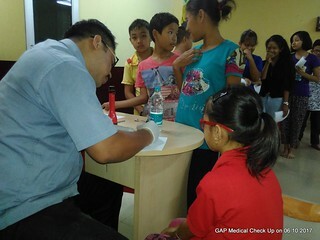 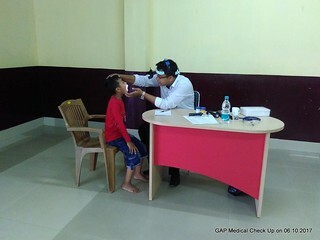 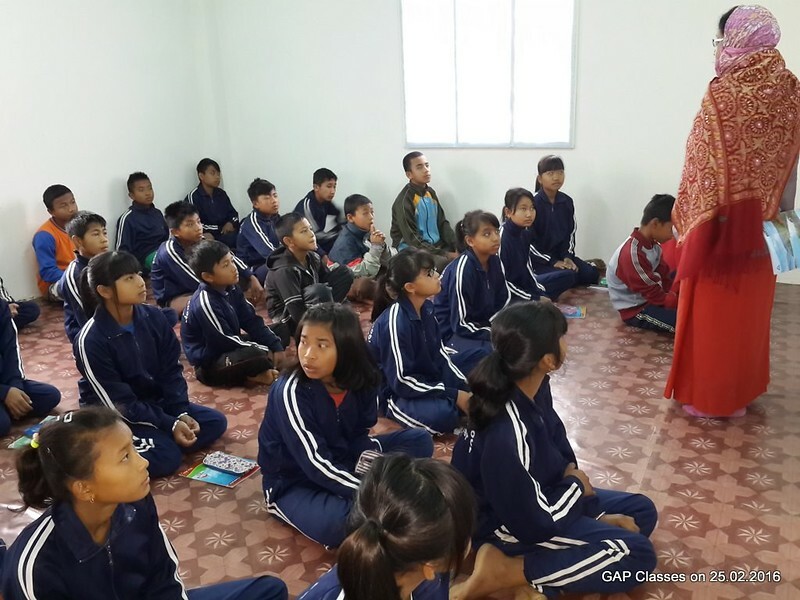 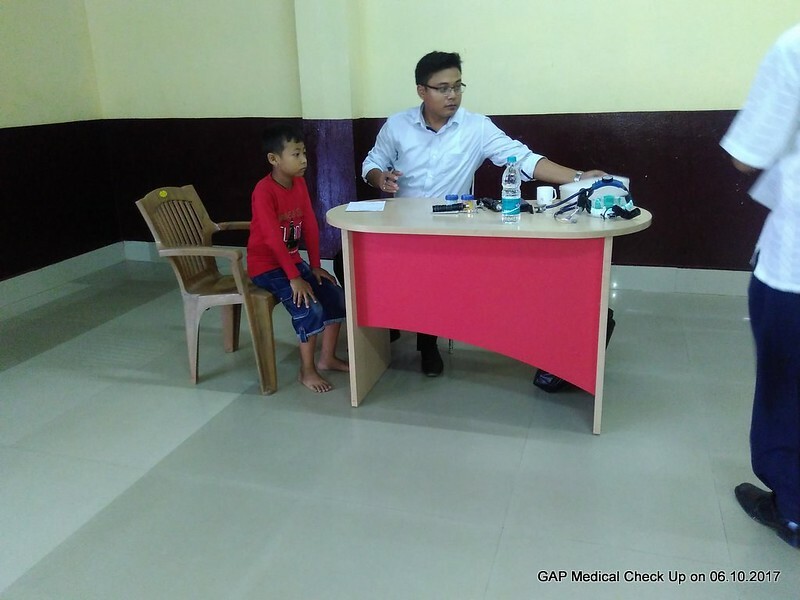 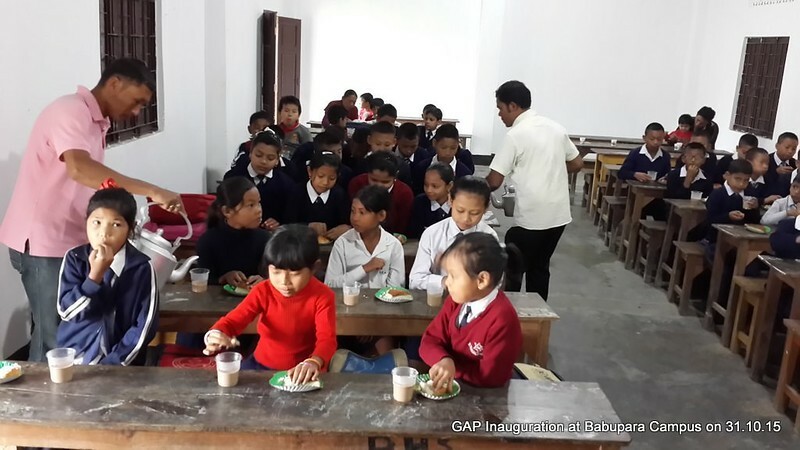 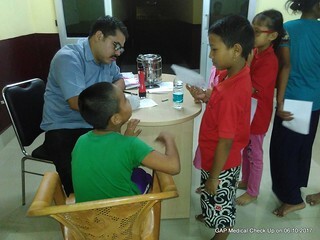 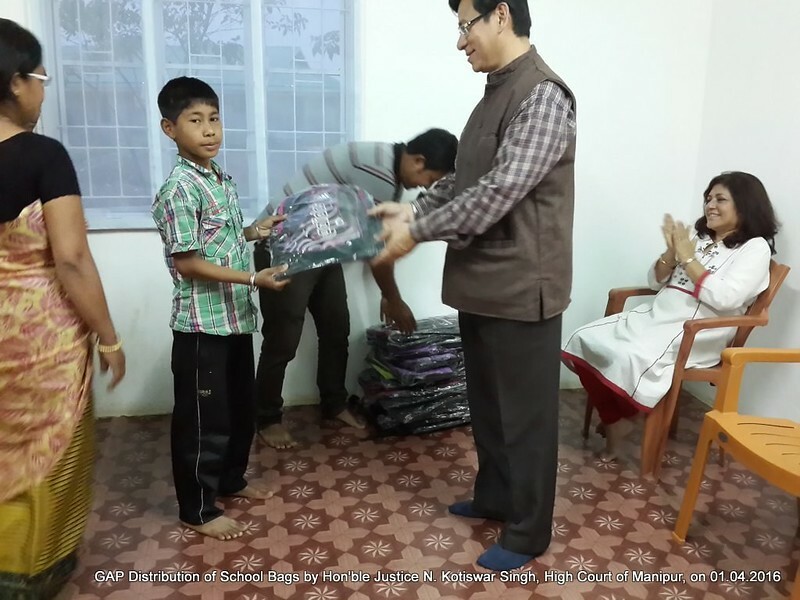 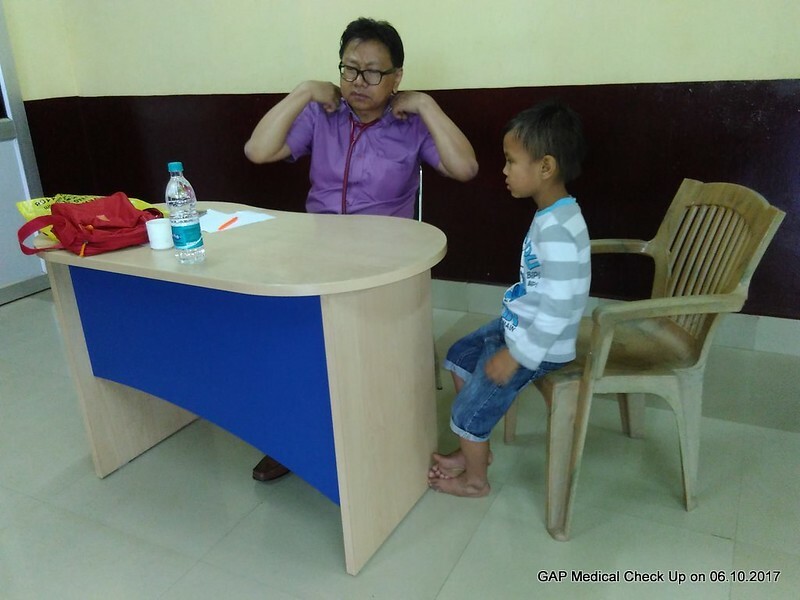 Annually, about Rs.5.83 lakhs are required to provide the aforesaid moderate benefits to the children of one GAP unit. 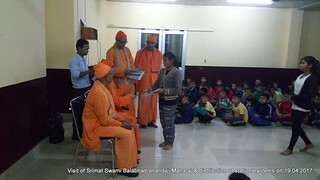 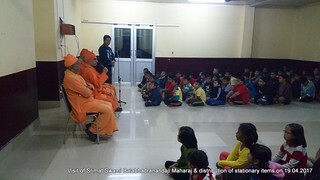 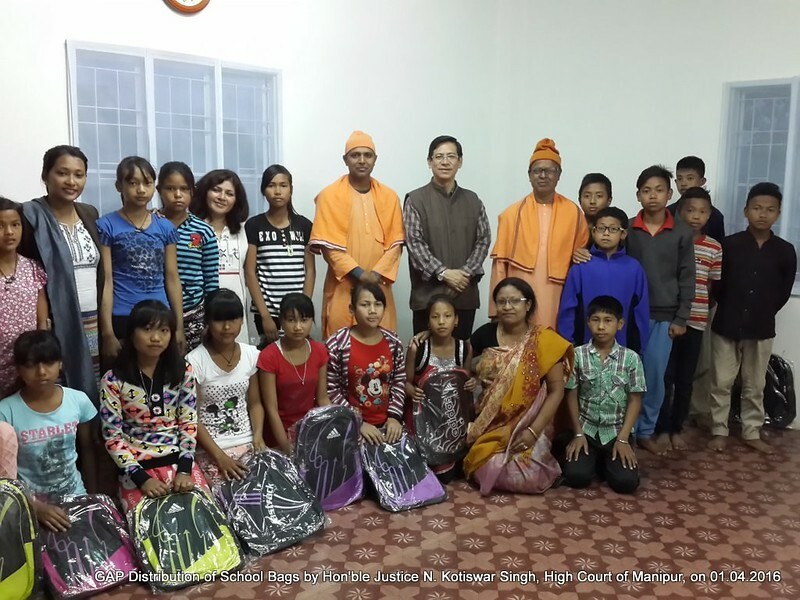 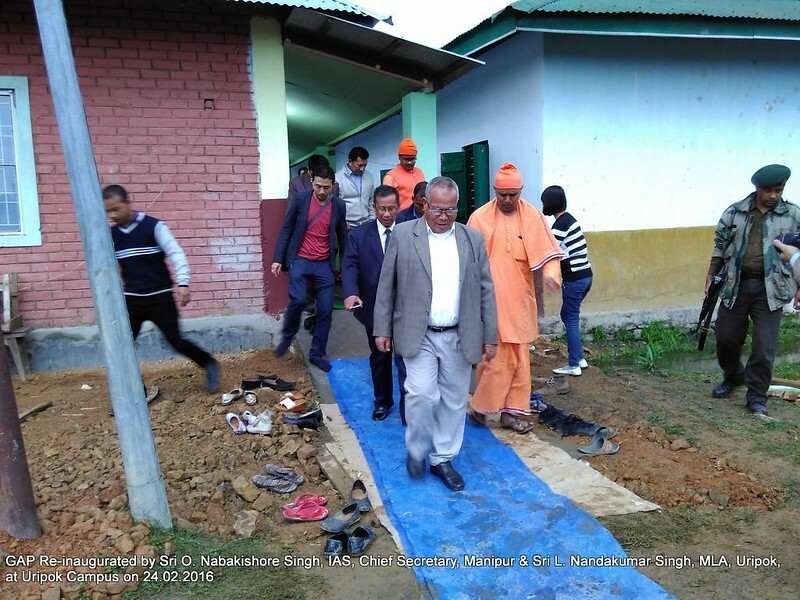 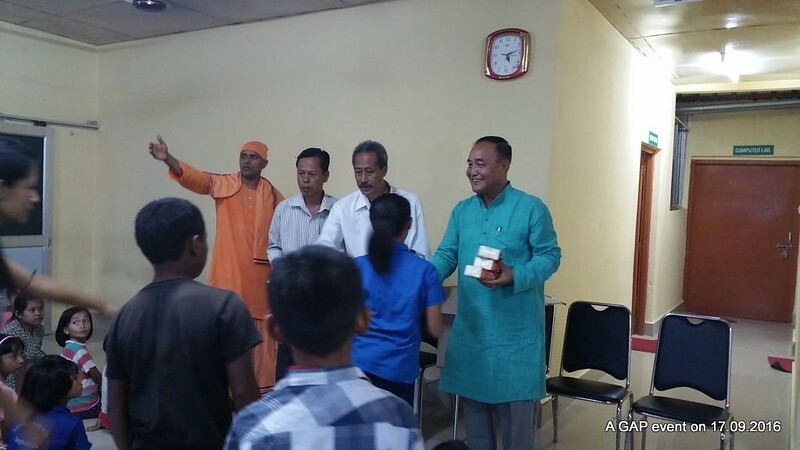 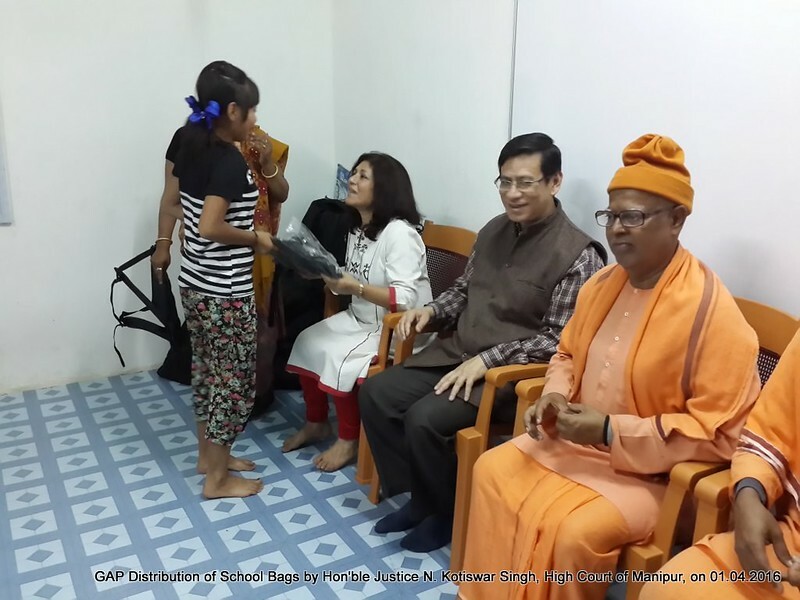 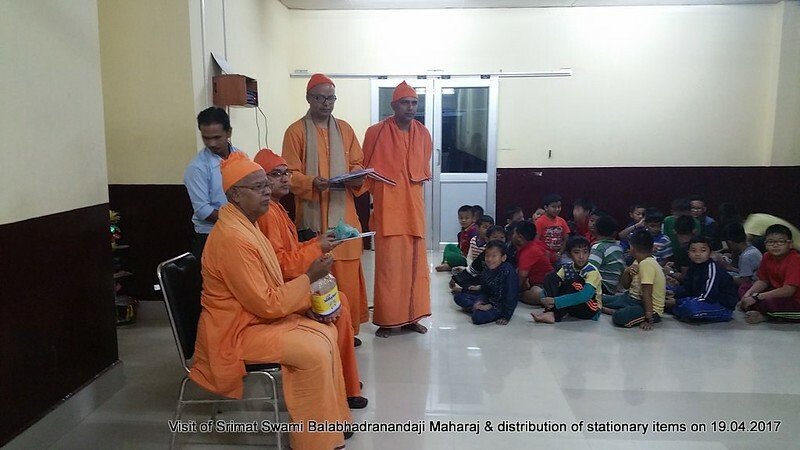 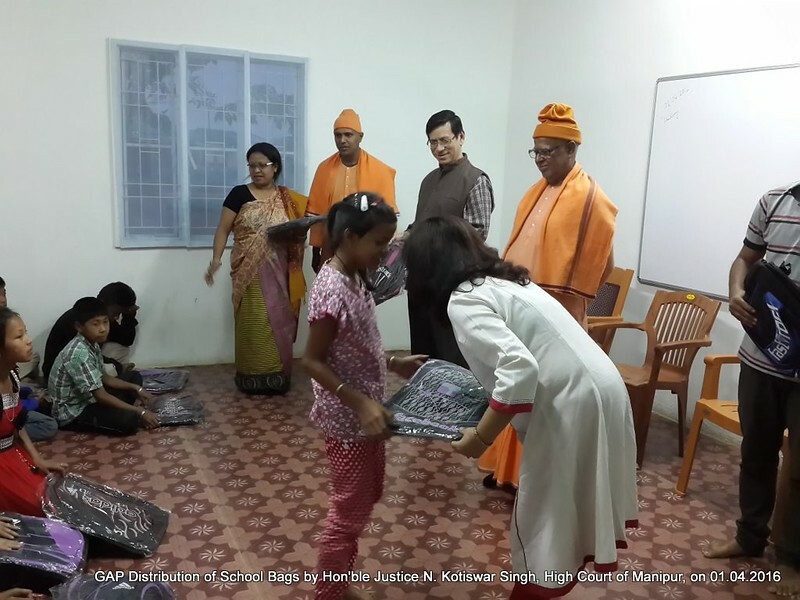 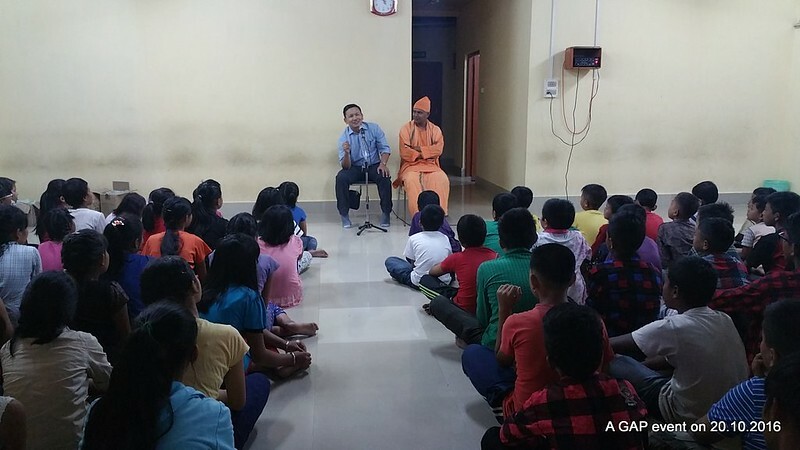 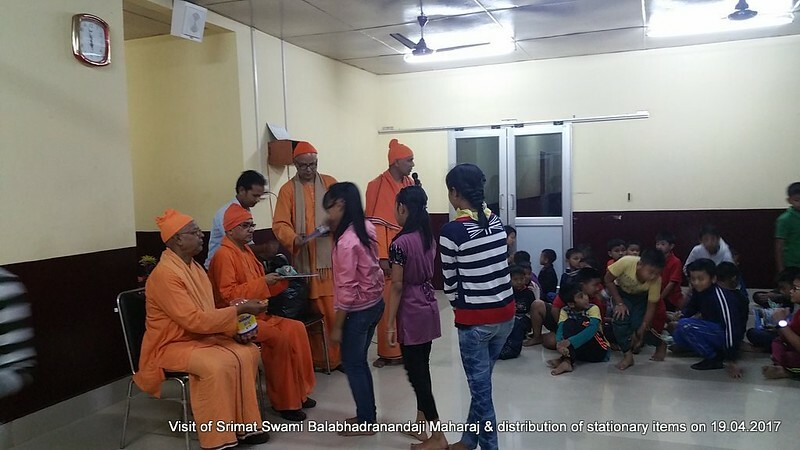 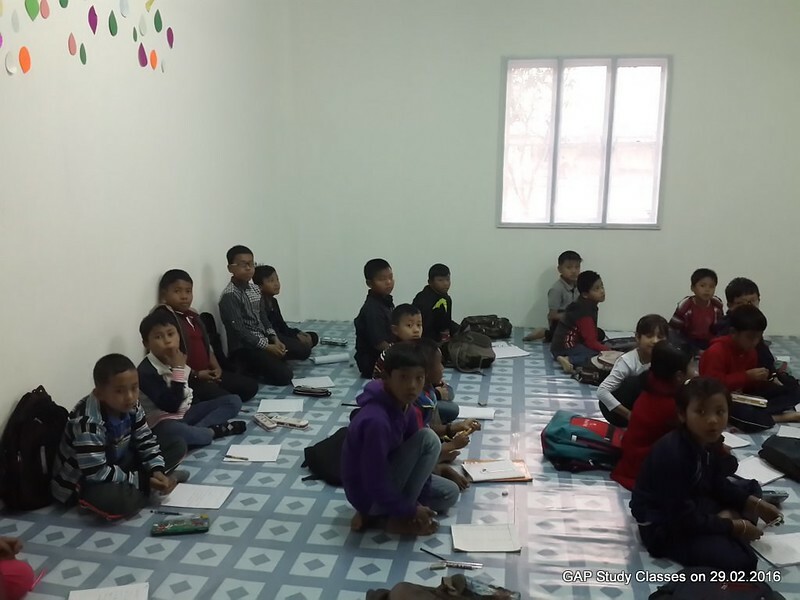 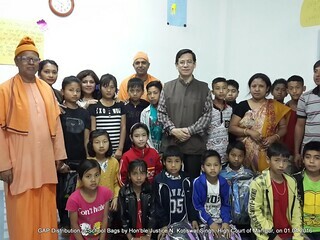 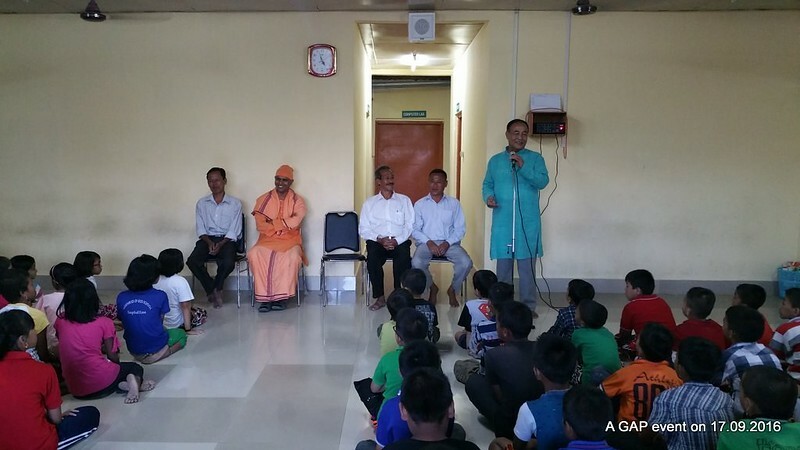 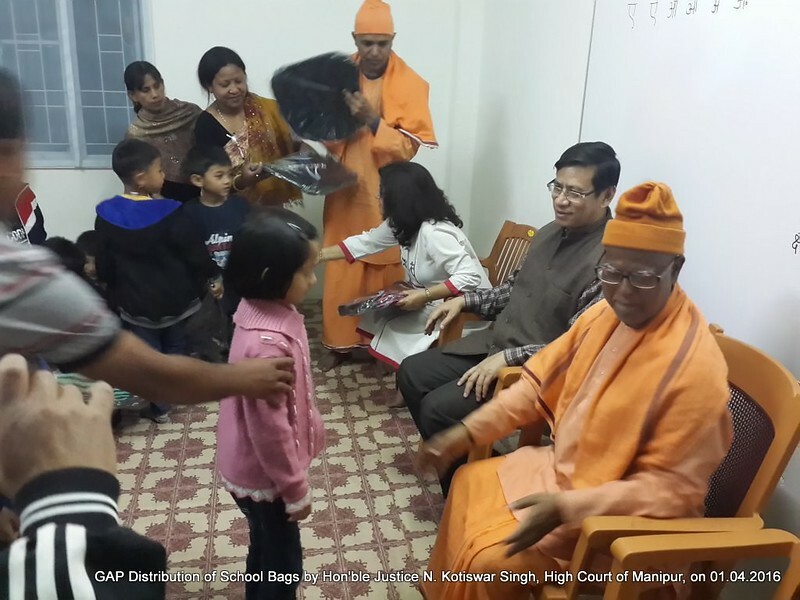 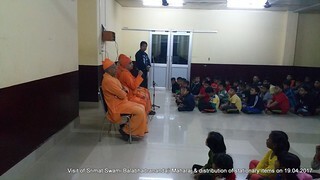 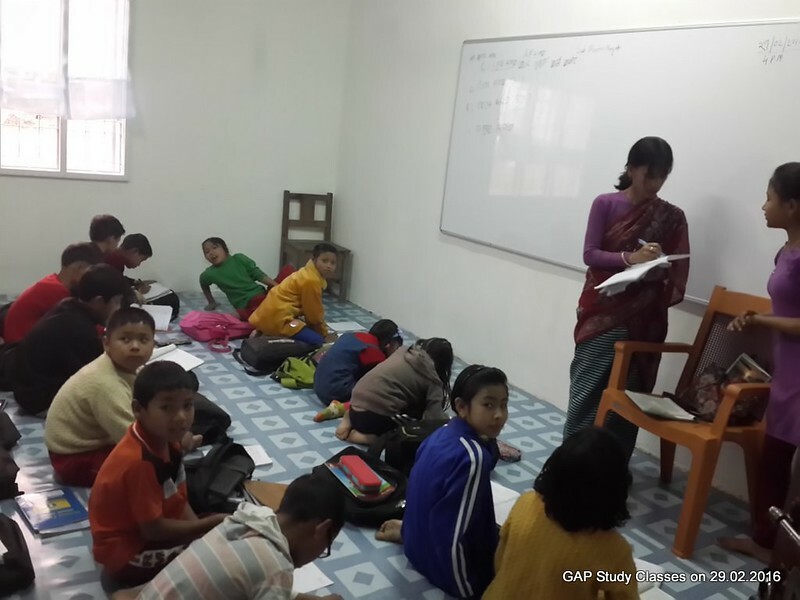 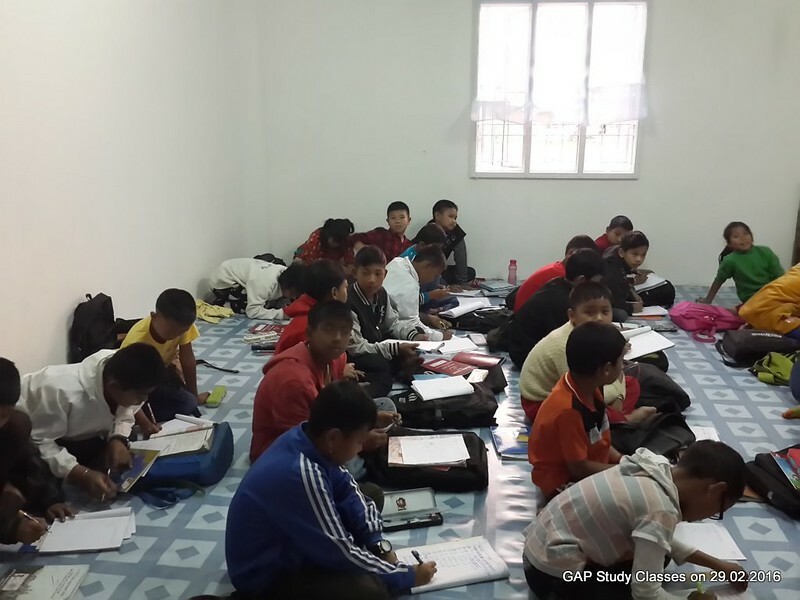 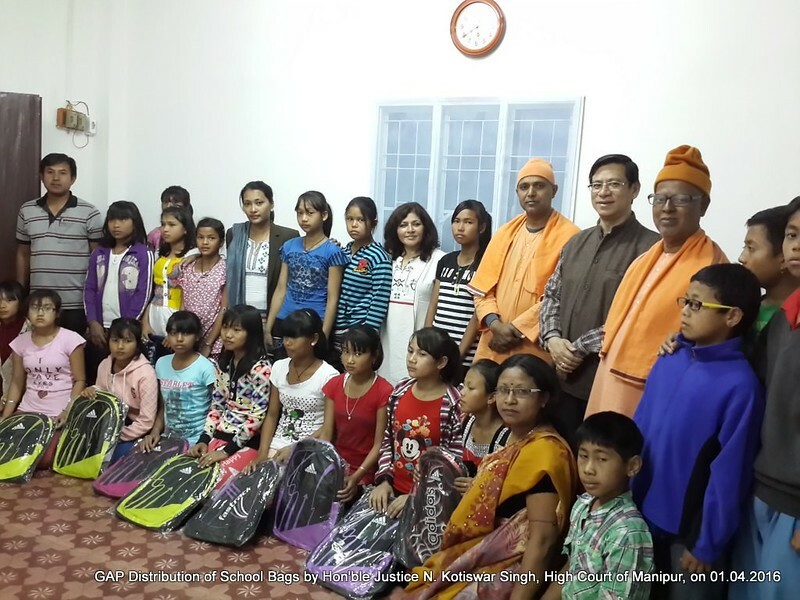 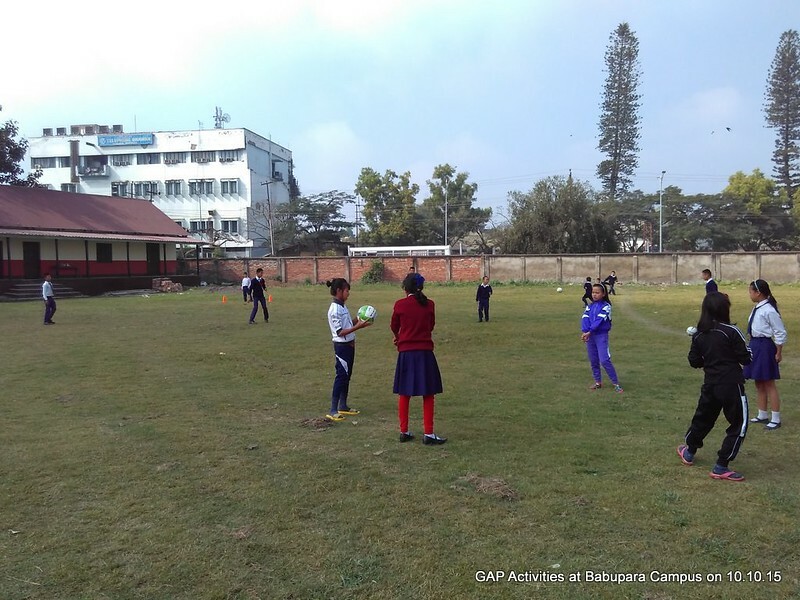 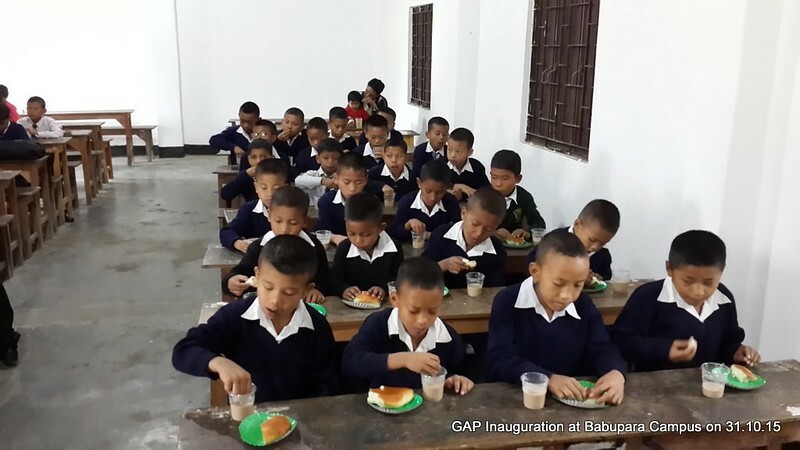 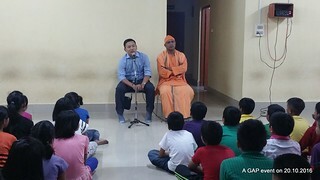 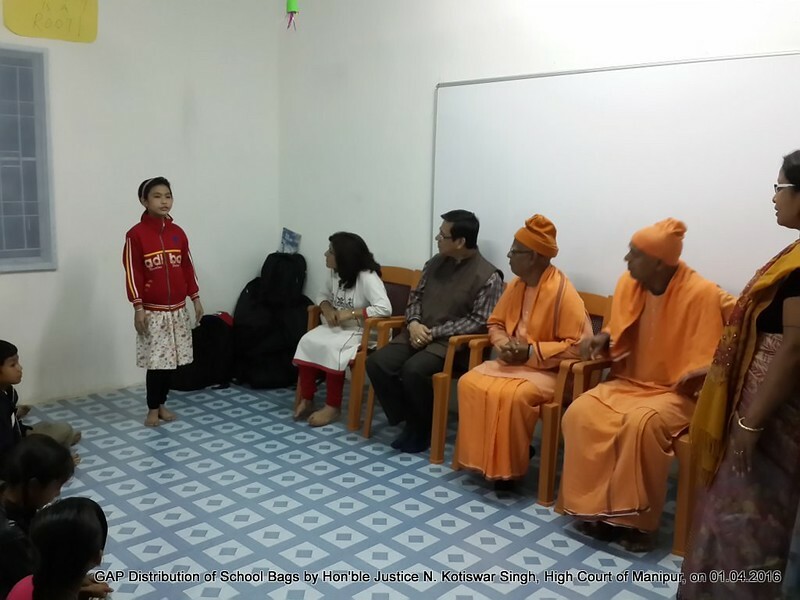 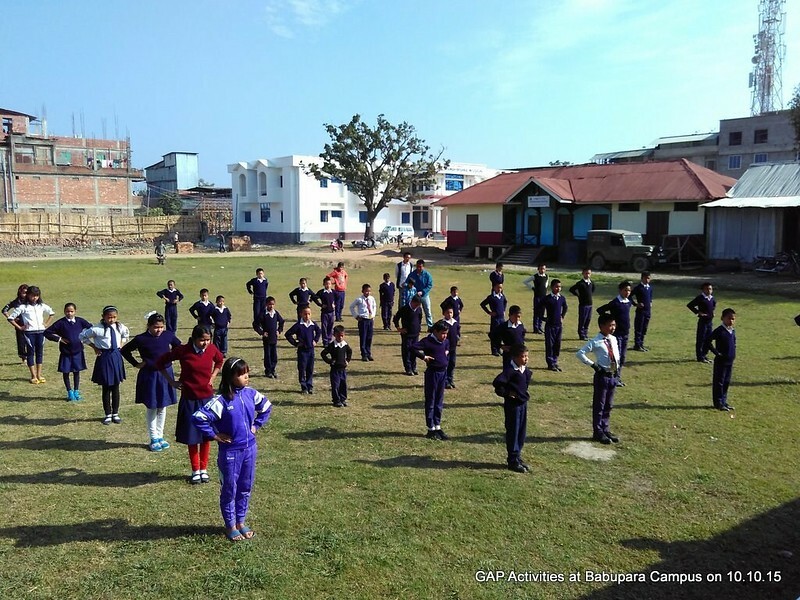 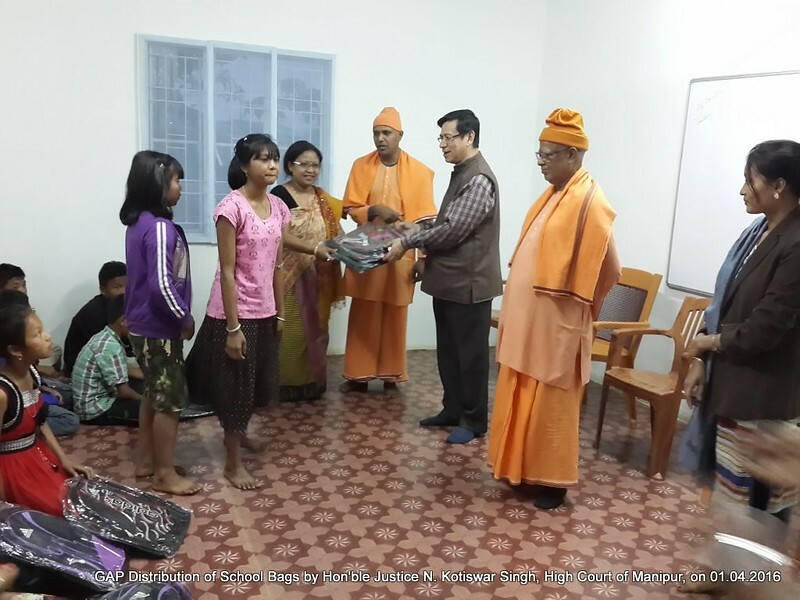 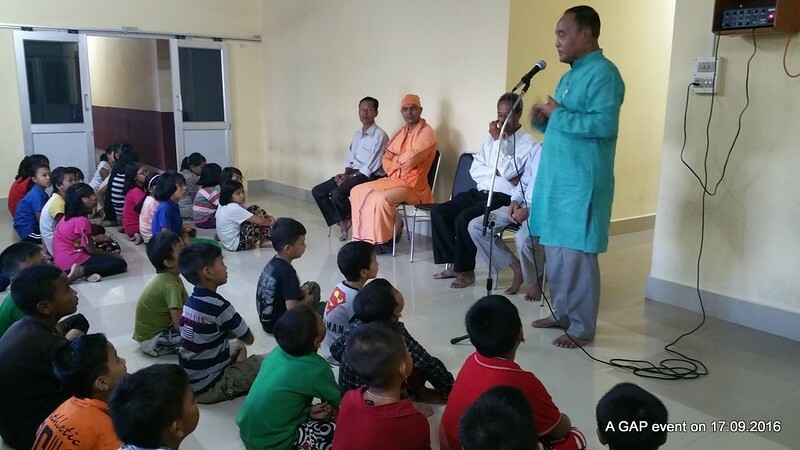 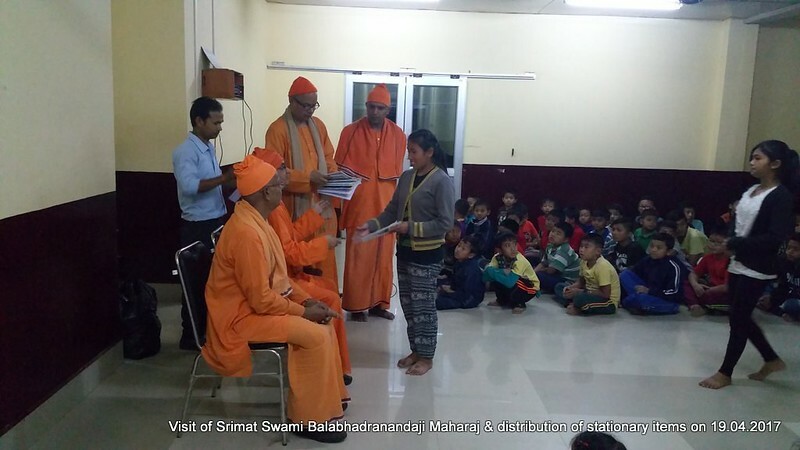 We are running Two GAP Units (100 children) at our Uripok Campus, which are being funded, since 2015, by Ramakrishna Mission Headquarters, Belur Math. To instill moral and cultural values in the children. 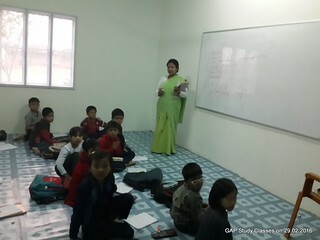 To educate them with special coaching on their school subjects. 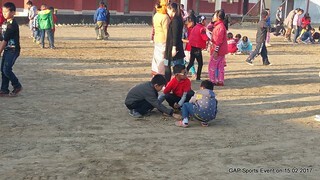 To inculcate a sense of cleanliness and hygiene in them. 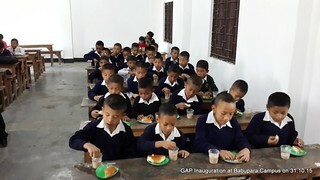 To nourish them for their physical development. 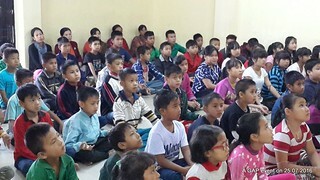 To prepare them to be responsible citizens.